Families Just Like Yours, Choose Us. Proudly Serving the St. Clair community for over 10 years. Complete family dentistry for all ages. 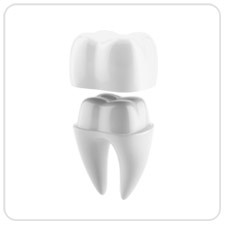 We offer sedation options for worry free dentistry. We have proudly served the St. Clair Toronto community for over 10 years. Our philosophy is to treat your family, just like we would treat our own. Our team of dedicated and compassionate dental staff, along with Dr. Charles Triassi, will ensure that your comfort is our top priority. We offer extended hours and Saturday appointments, to ensure that you and your family can get the care you need, when it fits your schedule. 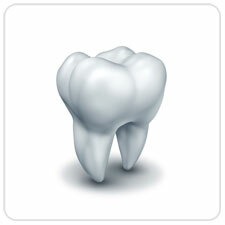 We also know that dental anxiety can cause some patients to miss out on important dental care. We offer a full range of sedation options to help our patients with dental anxiety. We are always accepting new patients and we would love a chance to meet you and your family! Have a dental emergency? Call us right away to be seen the same day. We offer comprehensive dental treatment in one convenient location for the entire family. Drop by for an office tour or book a free consultation, we’d love to meet you. We warmly accept all new patients and try our best to schedule emergency appointments immediately. Call 416-652-7590 or use the contact button. Professional in-office & take home whitening. 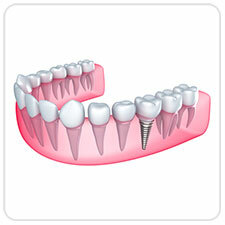 The best tooth replacement option you can choose. 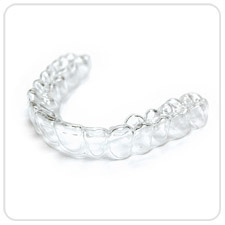 Enhance your smile clearly and effortlessly. No metal wires! Complete crown treatment with CEREC technology. Parking is available on the street in front of the office and on the local side streets. What is a Complete Oral Exam? 1090 St. Clair Ave W.